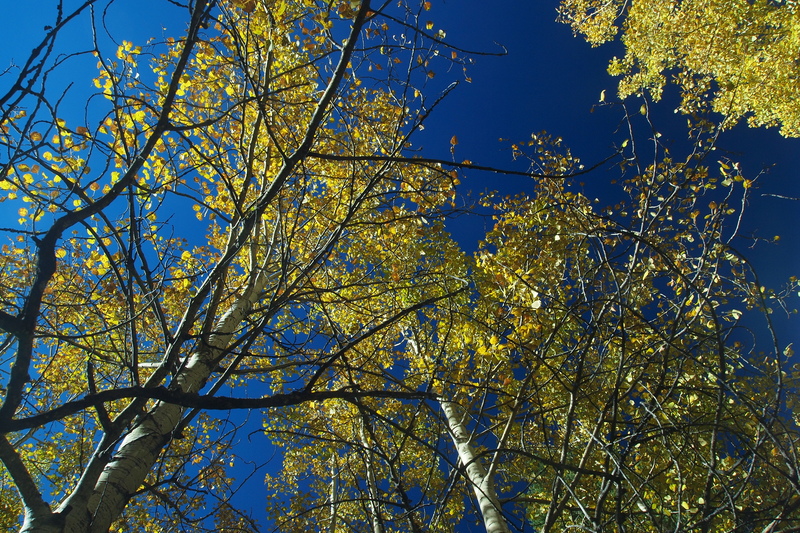 Could that sky be any bluer behind the Aspen leaves? Simply beautiful!! !